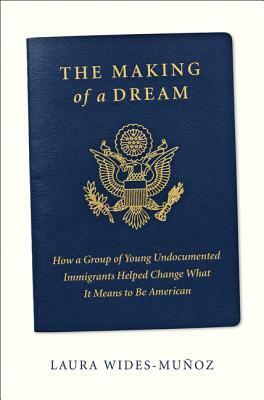 Laura Wides-Muñoz ​is the author of The Making of a Dream: How a Group of Young Undocumented Immigrants Helped Change What it Means to be American, based on more than a decade of reporting on immigration, much of it done while a staff writer for The Associated Press. Previously, she served as Vice President for Special Projects & Editorial Strategy at Univision’s English-language Fusion Network, and as a senior story editor for the network's TV and digital investigative teams. Laura has reported from Cuba and throughout Central America and has written for The Miami Herald, The Washington Post, and the Los Angeles Times, among other outlets. She has won the Associated Press Managing Editors Award and multiple Society of Professional Journalists awards. ​The Making of a Dream is her first published book. She conceived of the project during a 2013 Harvard University Nieman Foundation for Journalism fellowship. She lives in Washington, D.C. with her family.